A luxurious facial treatment infuses oxygen; plant derived stem cells, peptides, and a high concentration of enzymatic botanicals into the skin. It will leave your skin luminous, refreshed, and rejuvenated in just one application. Your skin will feel clean, lifted, radiant, and moisturized… making your skin flawless and glowing. The Image Signature facial repairs and renews skins health with its enriched Vitamin C to revitalise dry, dull aging skin. This is a perfect hydrating facial; extractions will be performed which will remove congestion and debris from the pores. A retinol enhancing serum will help tighten aging skin. “A cocktail blend” of Vitamins A, C and E will nourish while Hyaluronic acid deeply hydrates. A lightening serum will then be massaged into the skin to even out skin tone and reduce any redness. The eye area will also benefit from a hydrating vitamin C enriched gel. Receive the MAXIMUM in anti-aging prevention while simultaneously drenching your skin in luxurious hydration. This is a progressive exfoliating treatment containing the most advanced fusion of ingredients including plant derived stem cells that supports skins natural defense mechanisms and repairs cell damage. 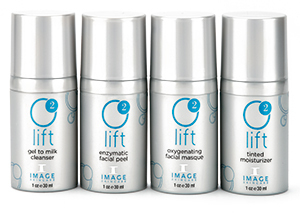 Peptides will help work to plump the skin. AHA’s new sophisticated forms of Vitamin C all work together to provide the MAXIMUM in Correction, Prevention, and Nutrition to even the most neglected skin. . 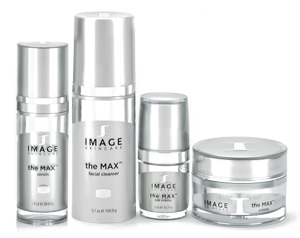 If you want the very best in anti-aging then look no further than the “Max Facial”. Restore the balance to your skin with this innovative facial combining the perfect marriage of organic ingredients with medical effectiveness. Even the most sensitive skin types will benefit tremendously from this soothing, yet highly effective organic cocktail of essential oils, botanical extracts and medical grade peptides. It will deliver the maximum restoration to tired, dull and lack of luster skin. 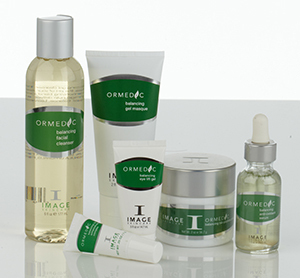 The Ormedic Facial uses no chemicals, acids or parabens and is ideal for sensitive skin, pregnant women and teens. 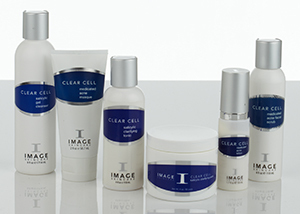 This active clinical facial is designed to immediately treat all forms of acne. Salicylic Acid, enzymes, retinol & benzoyl peroxide synergistically work to effectively dissolve excess oils and superficial blemishes. This will deliver a deep cleansing, exfoliation scrub, steam and a mask to loosen debris from the pore. This will then be followed by extractions, masque, moisturizer and sun block. 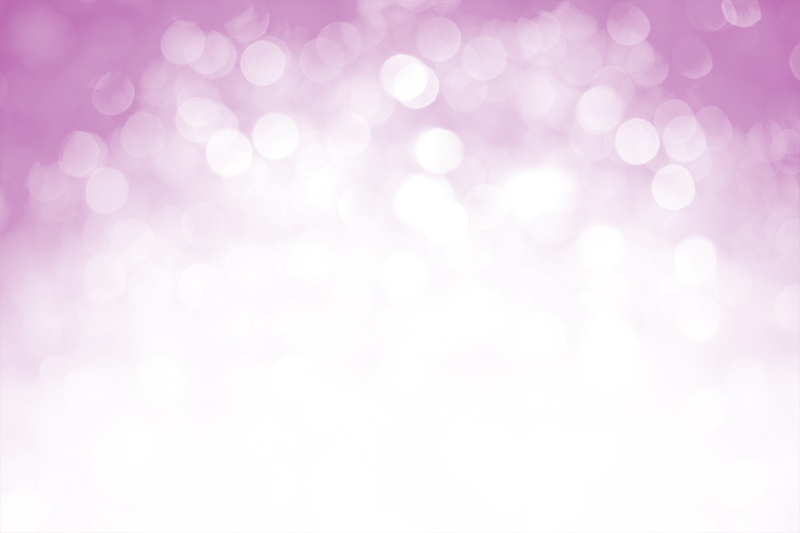 You can expect clean, refreshed, healthy, beautiful oil-free skin in just one treatment. Education on teen skin care given during service.